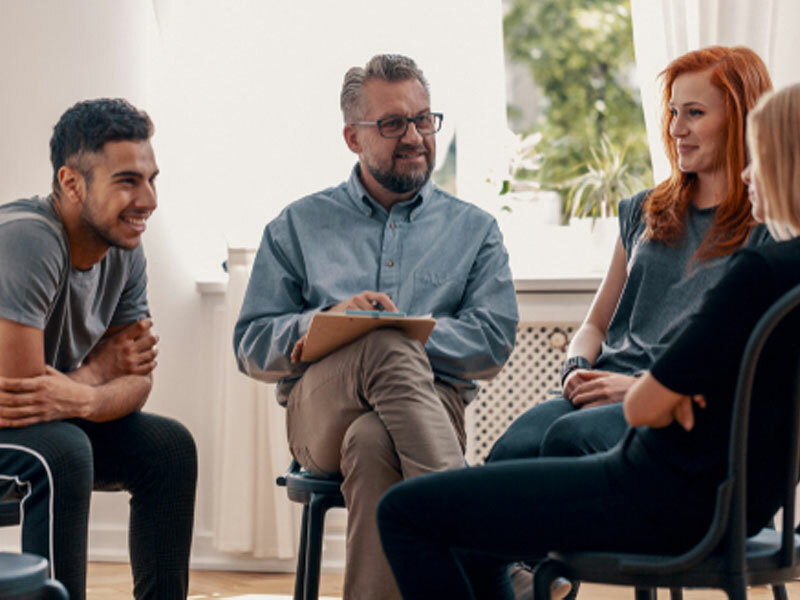 In recent piece in Forbes magazine, several addiction specialists discussed why high-level executives may be more prone to substance abuse, and the challenges in treating someone in that type of position. Dr. David Linden, a neuroscience professor at Johns Hopkins University, told the magazine that traits that make a good CEO — risky behavior, a strong drive for acheivement, obsession and dedication —are exactly the same things that create an addict. According to him, pleasure derived from risky successes comes from the same brain pathways that make substance use irresistible to some. "My strong, strong suspicion," said Linden, "is that what makes some people more likely to rise to top is same thing that makes them more likely to be addicts." While most of the scientists interviewed on the article were in agreement about Dr. Linden's assertions regarding the causes of addiction among executives, the methods in which to intervene and treat them were less clear. Dr. Constance Scharff, an addiction specialist at a California treatment center said that it can even be difficult to determine if a CEO has an actual substance abuse problem. Because of the amount of assisting and work division that takes place in some offices, companies can still run without a fully-functional leader. If employees do realize that there is a problem, it is important to first consult with the Human Resources department of a company, said Sarah Allen, a therapist at McLean Hospital in Belmont, Massachusetts. HR should then contact a consultant who knows how to conduct an executive intervention. Just because an addict seems to be doing fine, does not mean that you should allow them to continue abusing drugs and alcohol. Contact Intervention Services today to learn how the important person your life can benefit from an effective treatment program.